Polish up those card dueling skills, because you're going to need them. If you spent way too much time partaking in the metagame Gwent in The Witcher 3: Wild Hunt, you might want to set aside a few days' vacation for this announcement. 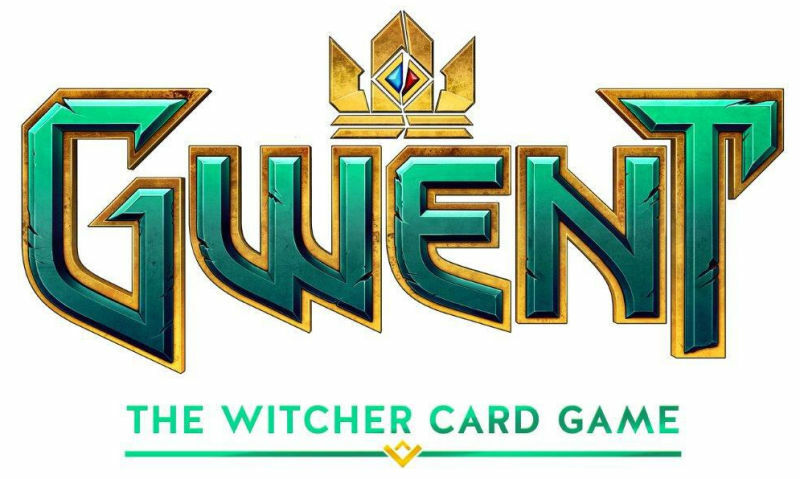 CD Projekt, creator of The Witcher, has trademarked Gwent: The Witcher Card Game. According to a report from NerdLeaks, the company filed a trademark with the European Union Intellectual Property Office for an upcoming "computer software" application. While the trademark doesn't explicitly state whether or not this filing extends to a physical card game or not, the assumption is the game will be released as its very own standalone game. Witcher fans are all about some Gwent, so a Hearthclone for mobile or even a simple platform on which you can collect cards and challenge others to games would be a coup. Unless, you know, you've got something productive to do with your time. With E3 2016 around the corner, we may well see an official announcement next week.